The Institute of Energy Security has said government is facing severe liquidity challenges hence the struggle to fuel plants to power electricity. The institute claims there is insufficient funds to buy crude oil, resulting in frequent power outages in the country. Already, a former Deputy Power Minister, John Jinapor, has said that the Ghana National Petroleum Corporation (GNPC) is seeking 250 million dollars to secure fuel for various power plants supplying the country with electricity. In an interview with Citi Business News, the Executive Director of the Institute for Energy Security (IES), Paa Kwasi Anamuah Sakyi is convinced Ghana is facing severe liquidity challenges. “This goes to confirm and affirm our position that the financial sector has liquidity challenges to the extent that they require this money shows clearly that government is trying to raise finance to fuel the numerous power plants, hence some of the issues we have at hand like “dumsor,” he argued. Citi Business News understands that GNPC buys crude to power Karpower, AMERI Energy and others to fuel power plants in the country. The power distribution services (PDS) on recently published a load shedding timetable but retracted it shortly after claiming they have enough energy to power the plants in the country. 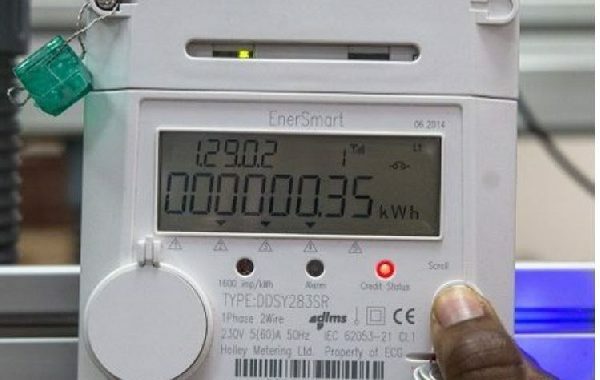 The Energy Ministry has since assured that the irregular state of power supply in the country is not a result of financial problems or mismanagement but rather blamed it on logistical challenges. But Mr. Anamuah Sakyi insists government must come up with a plan soon to resolve the issue. “I will only recommend to government to ensure that debt is cleared. Until that is done, we will have more problems. Technical issues may arise but it is the cash flow that will be used to resolve the technical issues. And if that is not done, then of course we will have ourselves to blame” he said.